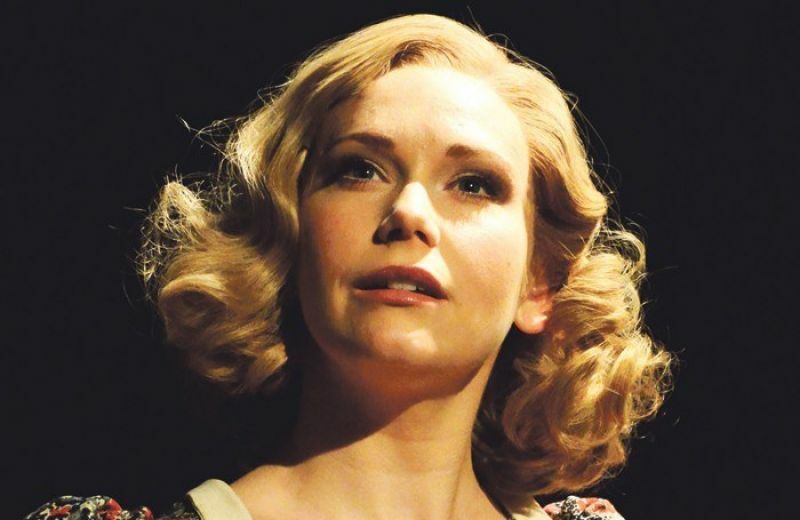 Emma Williams is a four time Laurence Olivier Award nominated actress (for LOVE STORY, ZORRO, MRS HENDERSON PRESENTS and HALF A SIXPENCE) and was the original Truly Scrumptious in CHITTY CHITTY BANG BANG opposite Michael Ball at the Palladium. 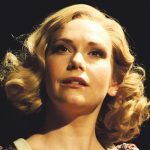 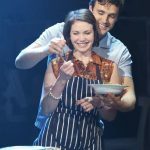 In 2017 Emma won the What's On Stage Award for Best Supporting Actress in a Musical and was also nominated for an Oliviers Award for the same category for her portrayal as the lead role of Helen in Cameron Mackintosh's revival of HALF A SIXPENCE, which she transferred from Chichester to the West End. 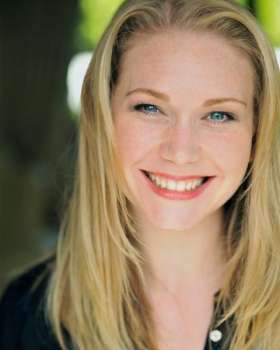 Emma has also appeared in SILENT WITNESS and other screen roles include starring opposite Steve Coogan in the feature film THE PAROLE OFFICER and she was lead regular in BLEAK HOUSE opposite Gillian Anderson for the BBC. 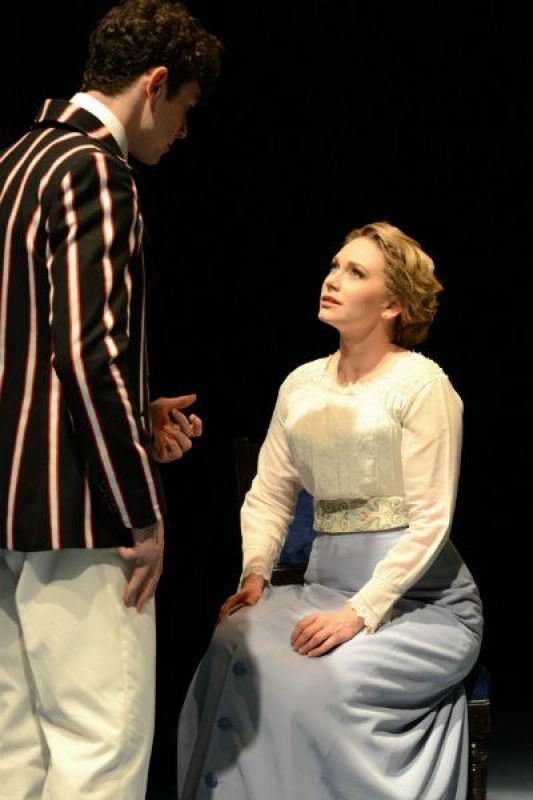 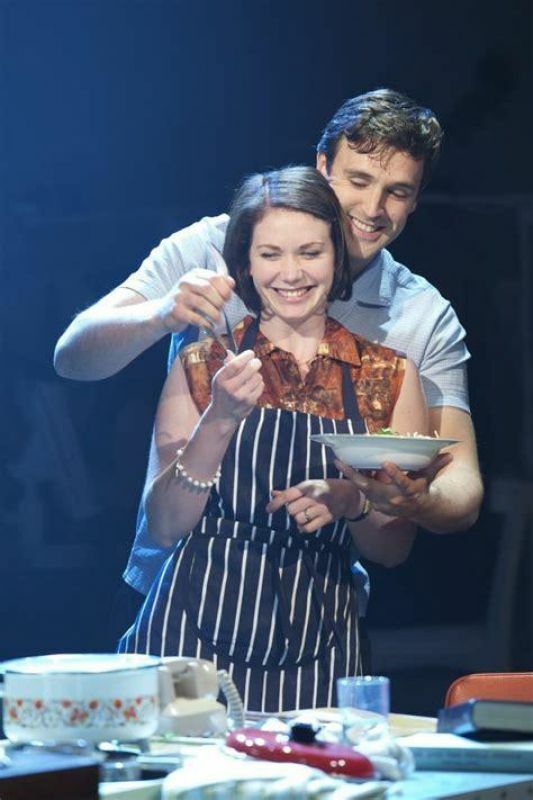 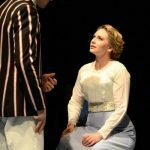 Most recently Emma played the lead role of Paula Pokrifki in the new musical OFFICER AND THE GENTLEMAN for the Leicester Curve/UK tour and also starred as Betty Haynes for the Curve's production of WHITE CHRISTMAS.